This collection of essays took shape during a Graduate Film Conference at San Francisco State University. 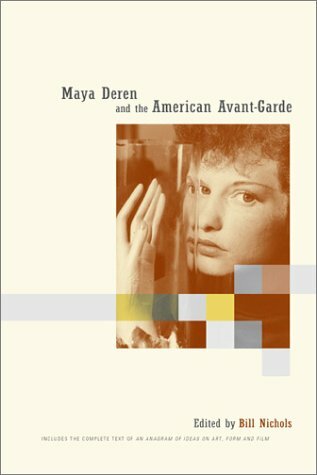 It provides a diverse set of interpretations of Deren’s remarkable writings and films. Click here to purchase this book from Amazon or the University of California Press.